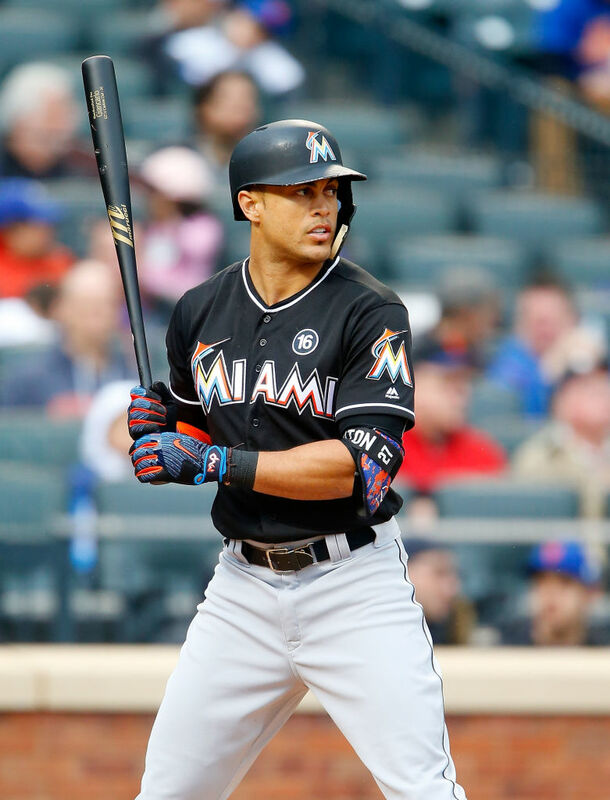 Giancarlo Stanton of the Miami Marlins has purchased a penthouse in Melo Group's Aria on the Bay. The purchase comes two years after signing what was the largest contract in MLB history. The unit is 5 bedrooms, 7.5 bathrooms and spans 3 stories. It features panoramic views of Biscayne Bay, a rooftop terrace with an outdoor summer kitchen and a private pool. Aria on the Bay is expected to be completed in 2018. “After looking at other buildings with my broker, Ben Moss, Aria on the Bay’s downtown location with sweeping views and the developer’s attention to detail sold me on this property,” said Giancarlo Stanton. Enjoy the photo tour below and check-out our May 2017 Construction Update at top-off.